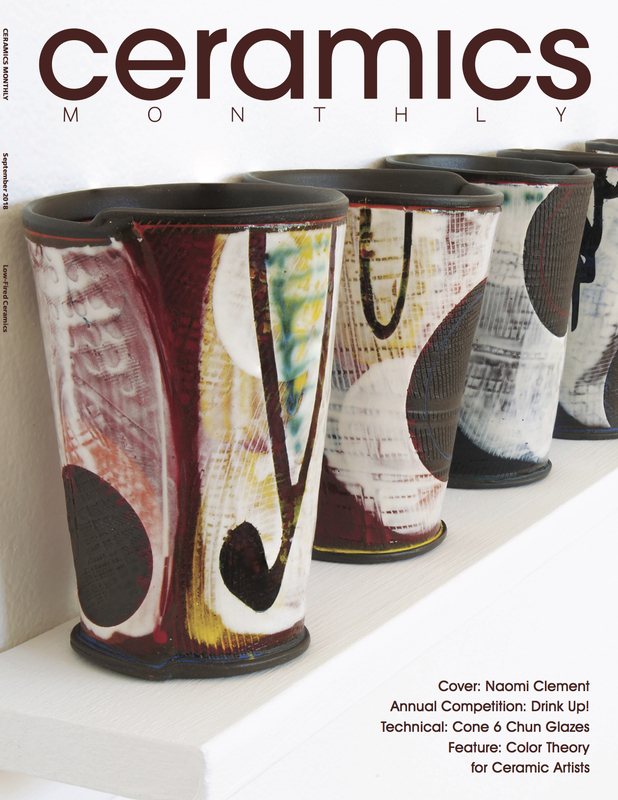 I’m so very honoured and humbled to have my work on this month’s cover of Ceramics Monthly. This is one of those career milestones that I’d hoped I might achieve at some far-off date in the future, so to say that I’m stunned is an understatement. 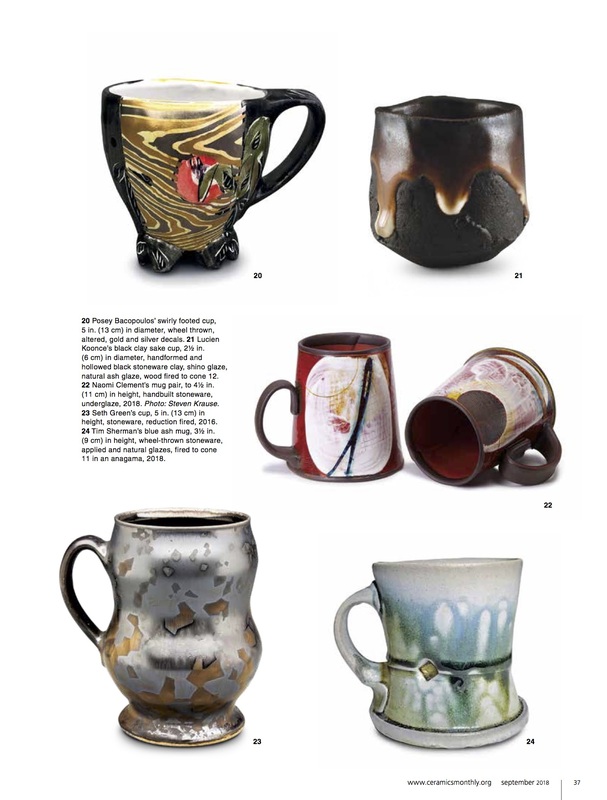 My work is also featured as part of the “Drink Up” contest in the magazine. 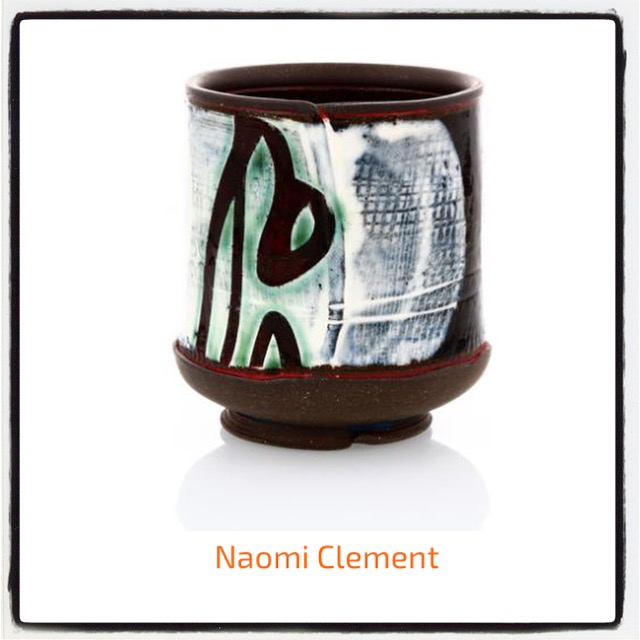 This work was created during my time as an Artist in Residence at Sonoma Ceramics, in Sonoma California, and the cover image is from my solo show there this past June, titled “Bound”. 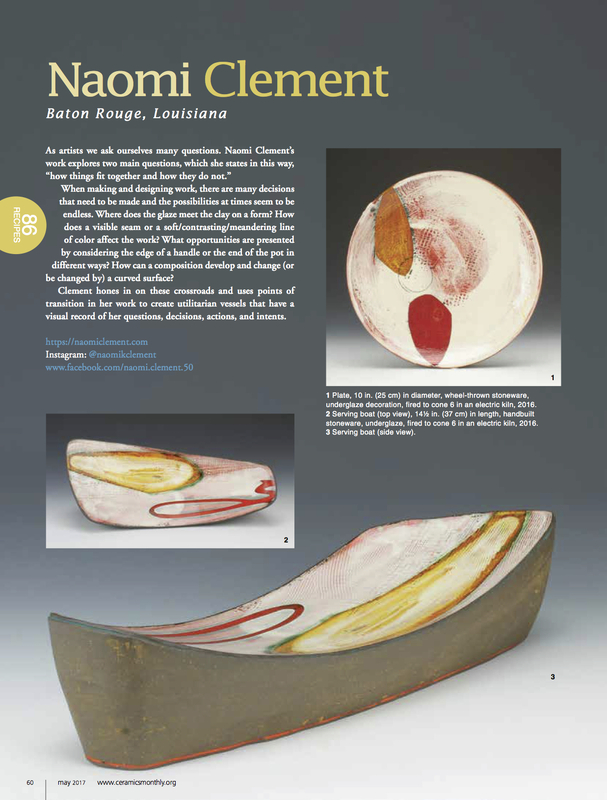 Originally published in September 2018 issue of Ceramics Monthly, Cover and page 37. http://www.ceramicsmonthly.org . Copyright, The American Ceramic Society. Reprinted with permission. 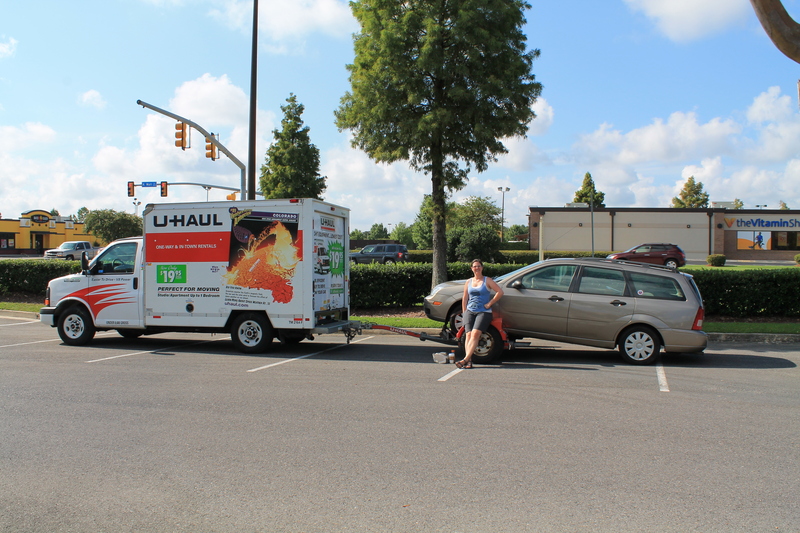 It seems that I forgot to post the feature video that was produced as part of the 2015 TEDxLSU event. Though I am not a fan of seeing myself on film, it does sum up the project well! In case you haven’t already heard, I am pleased to announce that I am running for the position of NCECA Student Director At Large. 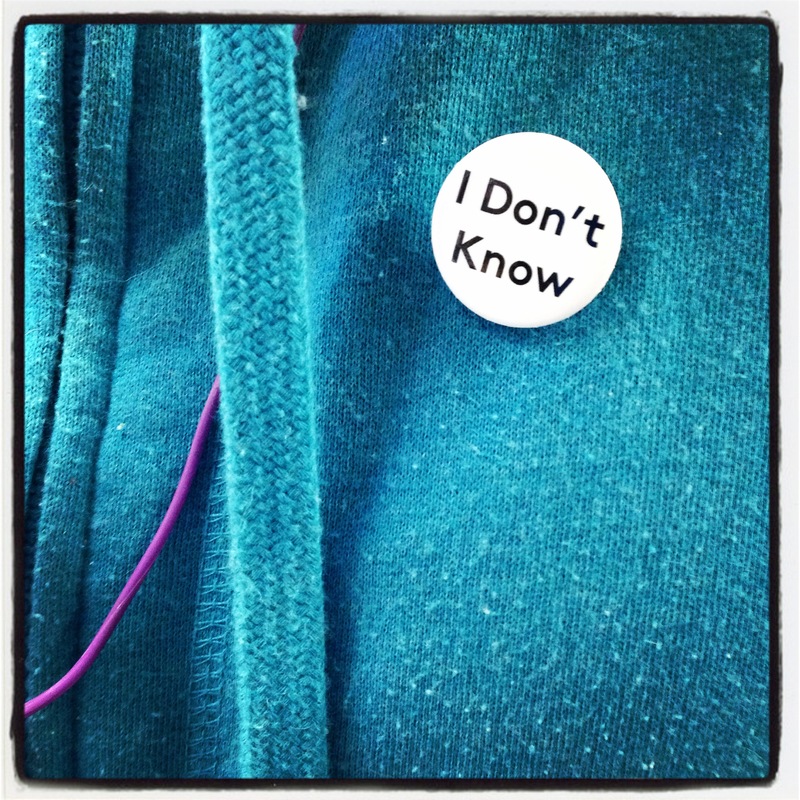 As many of you know, community involvement has been, and continues to be integral to my own growth as a student, maker, and educator, so I am eager to help make these experiences more accessible to the next generation of students. I’ve got lots of ideas, and am particularly interested in how to make NCECA more accessible to international students and educators. I’m really excited for this opportunity and would be most grateful if you would consider voting for me, and/or sharing my video online to your social networks in the coming weeks. Voting opens February 1, and anyone who is a current NCECA member (you don’t even have to go to the conference) can vote online — it’s super easy. See below for full details on how to vote. Elections will open February 1, 2016 and will be conducted via SurveyMonkey. All current members prior to January 29, 2016 will receive an evite to vote. A second round of voting evites will go out after the close of Advanced registration on March 1, 2016. If you joined membership after this date, please notify candice@nceca.net or communications@nceca.net to receive your evite. All votes must be cast by 4pm, Friday, March 18, 2016. If you become a member while at conference, please see Candice at registration to get set up for voting. 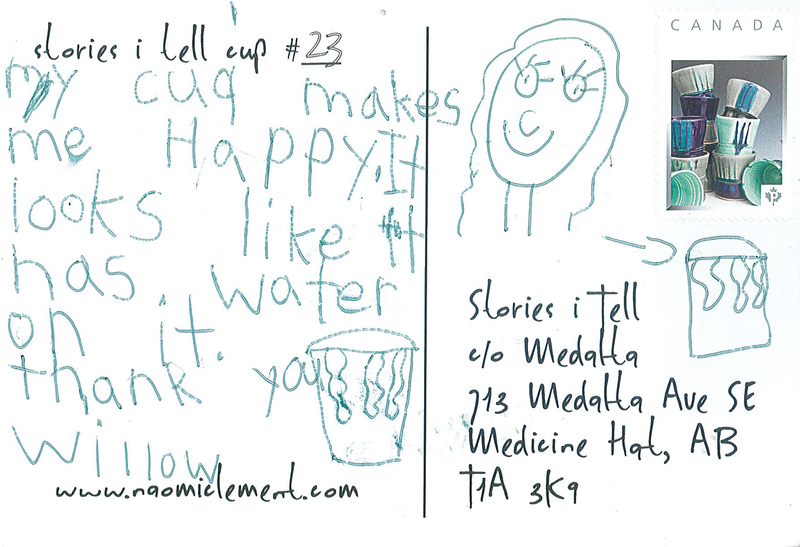 For all of you who have been curious about my Stories I Tell Cup Project I have finally posted photos of both the recipients and their postcards here on my website >>. To refresh your memory, the Stories I Tell Cup Project was a collection of cups that I made, which were given away, free of charge to members of the public throughout my solo exhibit Stories I Tell in Medalta’s Yuill Family Gallery, with the goal of making handmade objects more accessible and illustrating how their use can enrich ones daily life. Thanks to Diane & Cecil Finch, I now have lovely photos of my lovely new work (at least, I think it is lovely work!). This body of work was created in the final months of my residency at Medalta for my solo show titled Stories I Tell, which is at Medalta’s Yuill Family Gallery, from June 19 – July 26, 2014.